Please check back for announcements regarding important events! 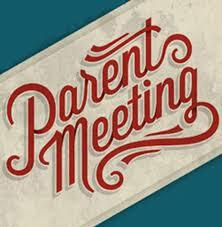 Junior Parent Night will be held at the Billings West High Cafeteria in April 16 at 6pm. Where do I start the college/career planning process with my student? Come listen to some important information about how to start this process! 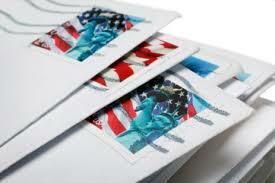 Senior Parents: You should receive a letter with important information and dates for your student's Senior. Click HERE for a digital copy. Find out how you can help your 9th-grader adjust to high school and begin to think about college. 10th grade is a great time to decide on college “must-haves” and explore career ideas. Find out how to help your child. Are you ready to help your 11th-grader search for colleges, get ready for college admission tests and research financial aid? From college applications to high school graduation, this is going to be a busy year for you and your 12th-grader. Are you ready? If you need help filling out the FAFSA, join us in October to get more information. 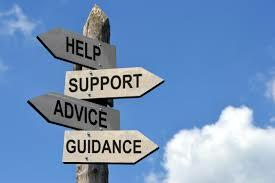 Join us at later dates for direct assistance. Find out more HERE. ﻿What does my student need to do in order to get their West High diploma? How can I advise them in selecting their classes? 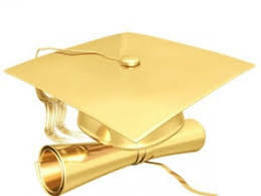 Follow the link to see the Billings West High graduation requirements.